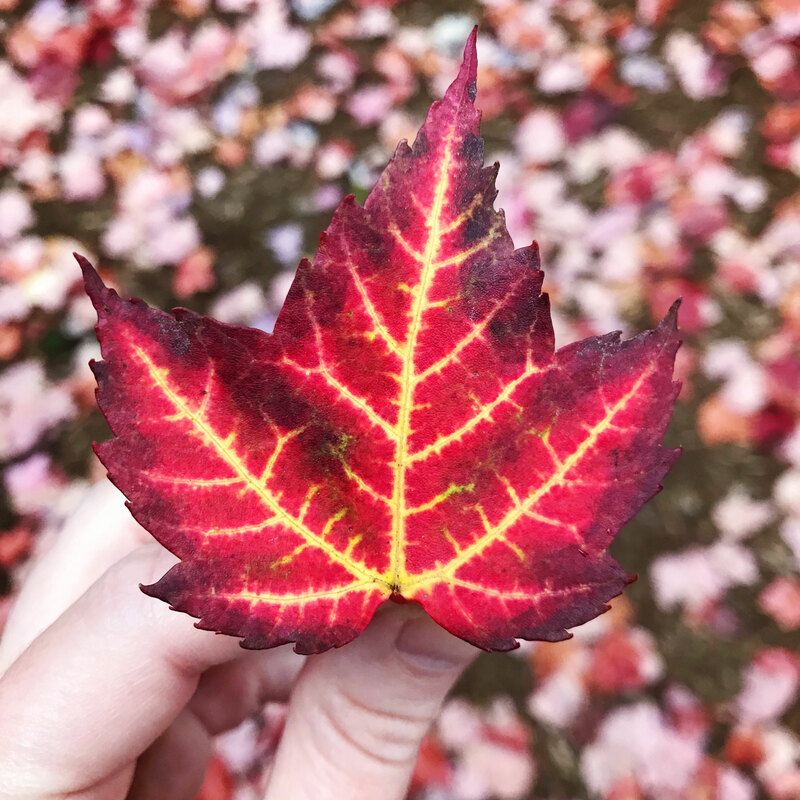 The fall season has officially arrived, and the beautiful Pacific Northwest weather means Portlanders get to enjoy an extended season of rooftop patios, hiking and U-Pick harvesting. Autumn is pretty popular amongst the A.wordsmith team, and we’ve got a full to-do list for our next few months! My favorite place to head to in the fall is De Garde Brewing in Tillamook. There’s lots of beautiful places to stop, hike and look at the changing colors on the way there, and then you can cap off your day with some great sour beer. Come autumn, we look forward to the Fresh Hop Beer Fest at Oaks Park. We enjoyed going with friends before we had kids, but now we make it a family event by riding the Oregon Pacific Railroad train from the Oregon Rail Heritage Center (near OMSI) along the river to and from Oaks Park. The kids love the train ride, and mom and dad love the tasty local beers upon arrival. We already had a blast at this year’s event (last weekend) – be sure to come join the fun next year! A favorite fall spot for us is Kruger’s Farm on Sauvie Island. Some might think you hit a pumpkin patch in October for the round orange things but for us it’s less about those and more about the grilled corn on the cob, beer on tap and massive caramel apples. We’ve been known to make a day out of it so the date must be carefully chosen around Duck football, youth soccer and weather forecasts! If you venture out, look for a big gaggle of Smiths hovering near the pumpkin ale – we’ll be happy to have you join us! Since I only recently moved to Portland in June, this will be my first fall experience in the PNW. I’m looking forward to visiting the Mount Hood area for a homemade mug of hot apple cider and possibly (definitely) something pumpkin. While both of these treats are tasty year-round, they taste substantially better when the air is cool and the leaves are turning pretty colors. Looking forward to my first fall in Portland, it’s going to be a great one! My favorite fall activity is getting out of town! I love going hiking in the Gorge during the fall because all the tourists are gone, the colors are spectacular and the air is crisp. A visit to pFriem or Thunder Island Brewing post-hike is the perfect way to finish the day. I’m a summer girl to my core, but there’s something so magical in the air when the leaves change again in the fall. The new season ushers in a few of my favorite things…grape harvest (hello wine time! ), football Saturdays, cozy sweaters, holidays and pumpkin spiced everything. One of my favorite fall weekend adventures is the Hood River Fruit Loop. Nestled in the beautiful Hood River Valley with picturesque views of Mt. Hood, the loop provides a wide variety of wines, ciders, apples, pears, artisan gifts and flowers to enjoy – a sweet escape from the ruckus of everyday life. Fall is my favorite season – so many of my favorite things are associated with it. Halloween, sweaters, pumpkin patches, horrible scary movies, the list goes on. This year I’m looking forward to going to an actual pumpkin patch. Despite my love for large, orange gourds, I’ve never seen them in their natural habitat. Since I live in an apartment building, there won’t be any trick or treaters, but I may carve a pumpkin anyways. I’m also excited to raid the dollar section at Target for all the spooky good deals on Halloween-related items. I love the Sauvie Island pumpkin patches – but on a late Friday afternoon before the crowds take over for the weekend. The whole pumpkin experience. 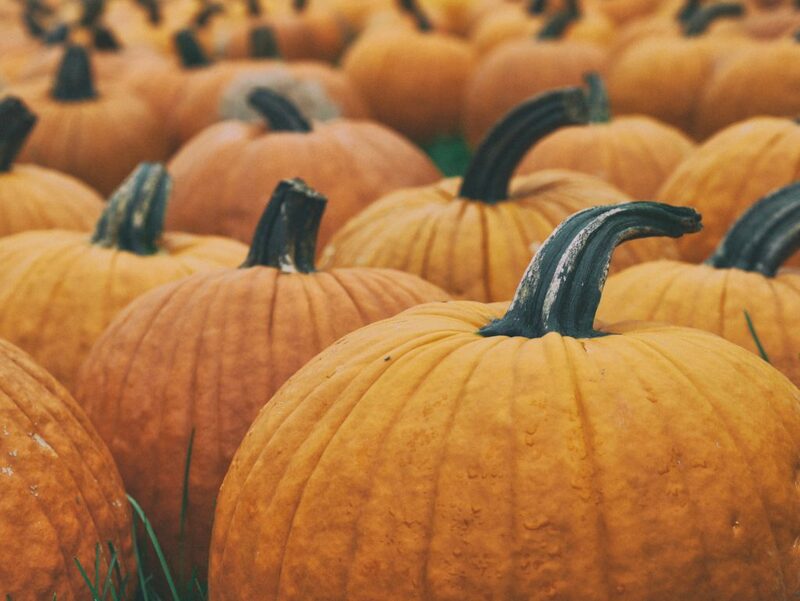 I am a sucker for pumpkin patches, pumpkin carving, pumpkin seeds and pumpkin pie. A favorite farm of mine is Plumper Pumpkin Patch and Tree Farm, where we celebrate my nephew’s birthday every year. Fall for me is about harvest and Halloween. I love to spend a weekend picking apples for homemade apple butter, choosing a pumpkin, and getting lost in a corn maze like the one at Lakeview Farms. I also make sure to visit at least one or two haunted houses in Portland – there’s nothing quite like getting scared with your favorite people and enjoying a hot cup of cider after!